Do the words “Bible study” send you into a cold sweat? It used to do so to me! 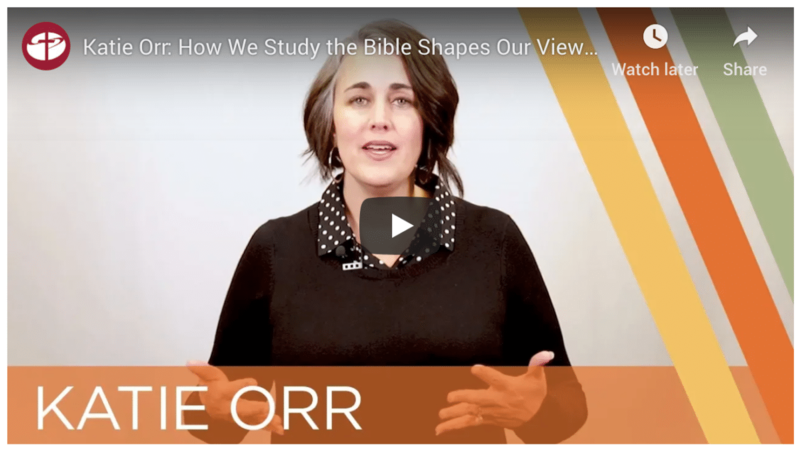 Many find studying the Bible intimidating and hard—often accompanied by a constant feeling that she is just not doing it right. 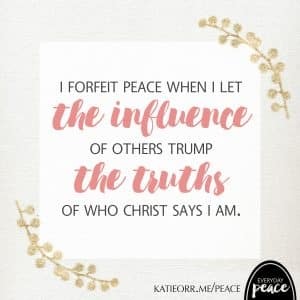 On top of these, there is a notion out there that if we are a Christian, then we ought to be able to pick up the Bible, easily understand what it says, then put it into practice immediately. I vividly remember the first time I opened my Bible with sincerity—I just knew it was going to be the turning point in my relationship with God. However when I opened it up and started reading … I was confused. I had no idea what the words on the page meant, nor how I should move forward because of them! If you want to be able to understand the Bible on your own, you’re not alone. Nor are you stranded! Below are a few tips to help get you started. 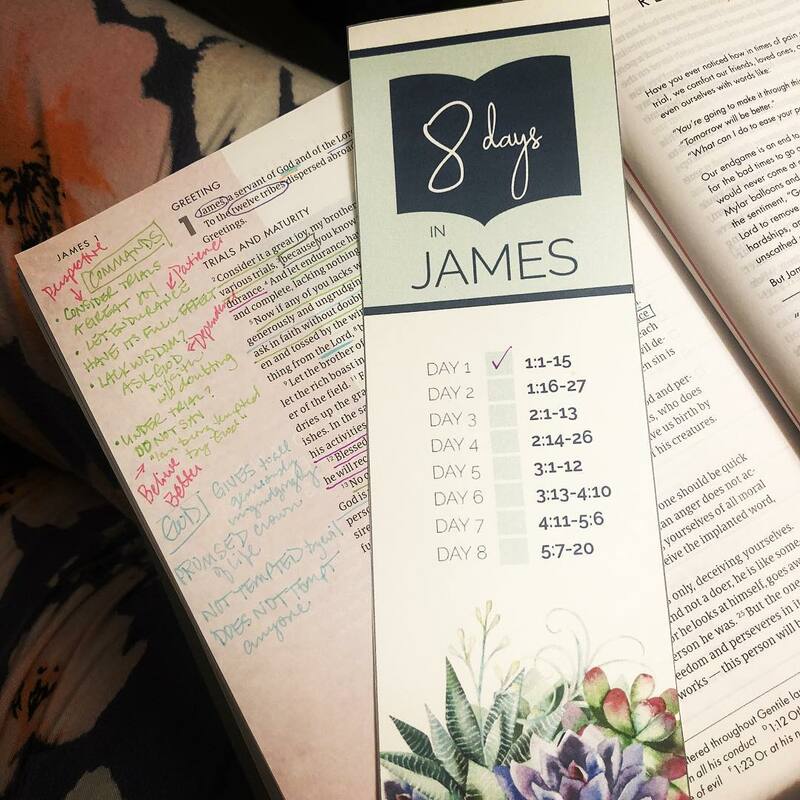 I’ve made many Bible study attempts—and fumbled more than a few. Each attempt was super-frustrating. 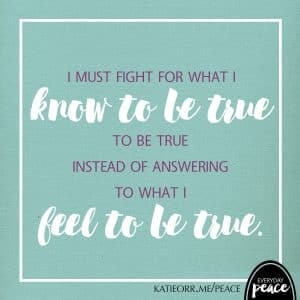 Here are a few pieces of advice I wish I’d had before I started out. Don’t feel like you have to study every single verse. Focus on quality over quantity. Bible study is not a race or a performance. Don’t be afraid to test the waters. There are LOADS of different study methods out there. Some you will love, some you may not. We all learn differently, so if the first thing you try out just doesn’t do it for you, keep trying until you find one that fits. 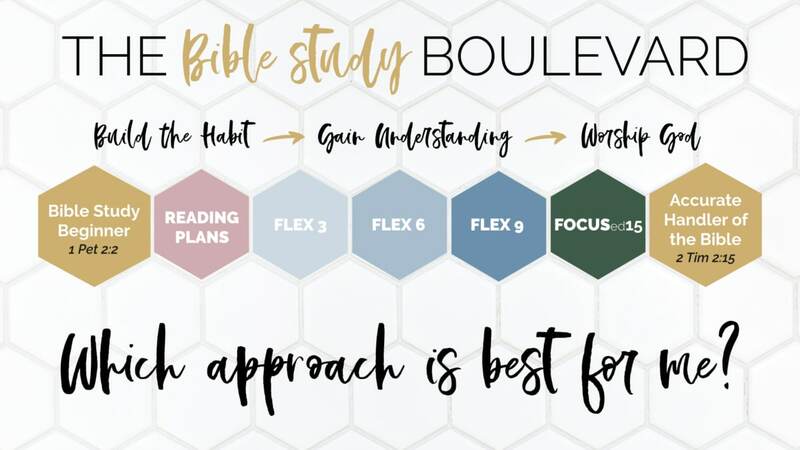 As you try out different methods, look for the four pillars of Bible study you want to make sure you include over time. Read: Simply read or write out the verses to get a big picture overview. Observe: The goal here is to start seeing the truths contained in each verse. Apply: Once we know what the verses mean, we get to respond to what we’ve learned. Don’t forget why you are studying. It’s not to impress other people. It’s not to gain approval from God. We study our Bible in order to meet with God and know Him better. He’s not concerned about the color of your pen or how many verses you studied. The act of setting aside time to spend with Him is what matters—even if you walk away from the Bible scratching your head. Over time, you will learn more about Him as you keep showing up and enjoy the time you have with God. 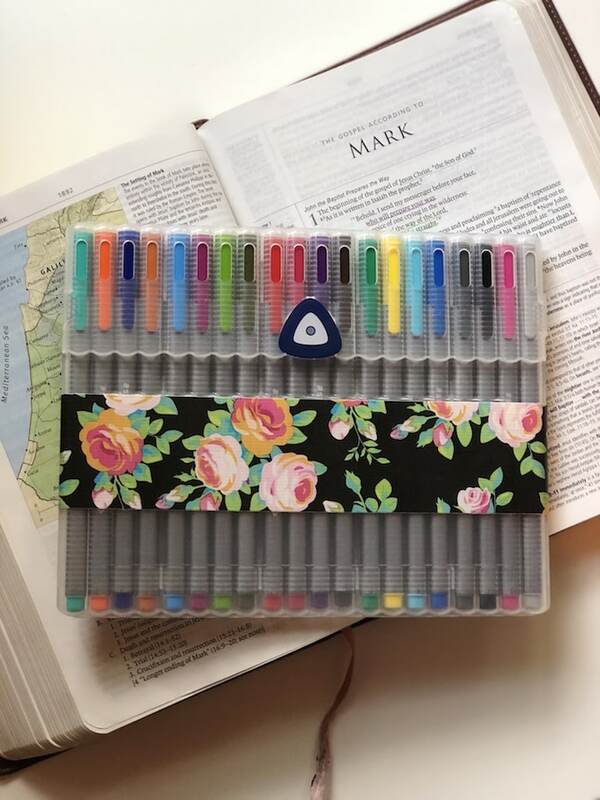 Studying the Bible regularly starts with getting into a regular routine. 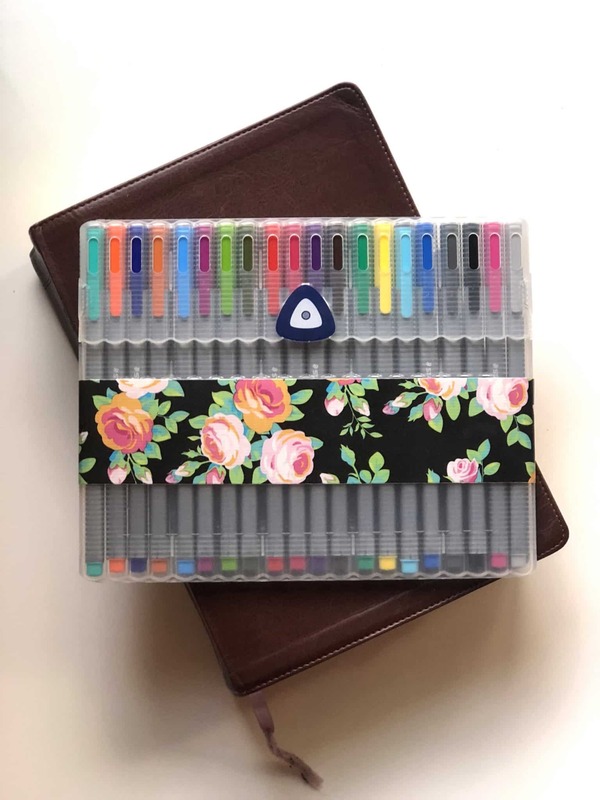 You can have all the Bible study tools available to you, but if you aren’t in the habit of sitting down to study, those tools won’t be of much help. You cannot gain understanding without a regular routine of opening your Bible. Take it a day at a time. Don’t worry about finding the “perfect” time, simply look at your schedule for tomorrow and pick out the best 10 minute slot. Then do the same until you find a routine. Keep going. Don’t give in to the paralysis of perfectionism. Resist the thought that 10 minutes of study isn’t enough. Something is always better than nothing. Trying to tackle a large book of the Bible is probably not the best option for most when starting out. Instead, consider setting a small Bible study goal. Something you can complete in a week or month time frame—in just a few minutes a day—is a great place to start. This will give you the easy win—especially if you are not already in a regular habit of Bible reading. Make a list of some of your favorite verses, and study them one at a time. Read a chapter of Proverbs each day, then select three verses to study. 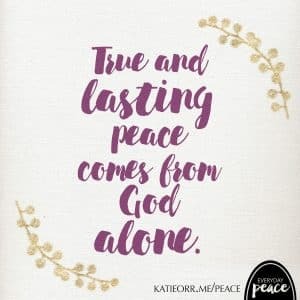 Choose one of Paul’s letters (Galatians, Ephesians, etc.) and study one chapter, just a few verses a day. 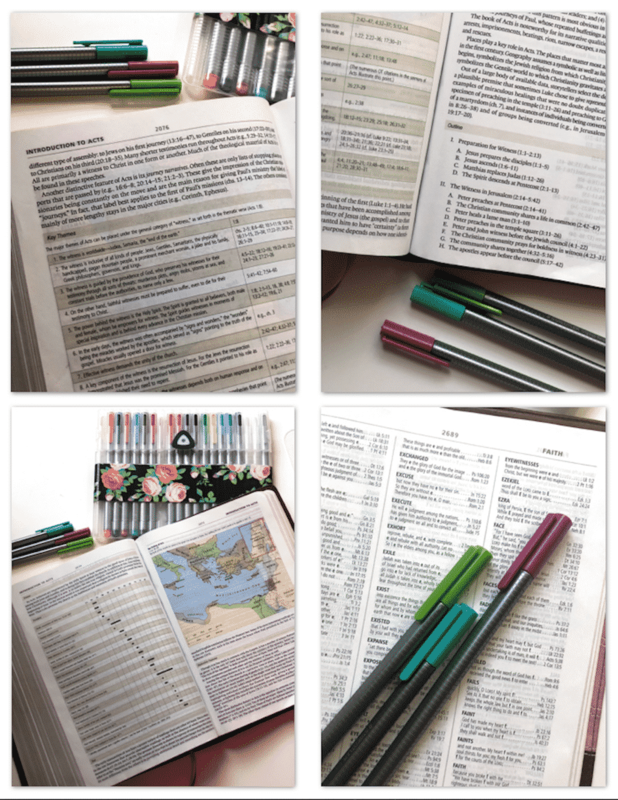 A mixture of big picture Bible reading and then zooming in to study for a few minutes is a great approach. For example, in my Proverbs Study pack, I recommend reading one chapter a day, which should take you about 5 minutes. Once you are done reading the entire chapter, then you can zoom in to apply some study tools to just 3 of the verses you just read. 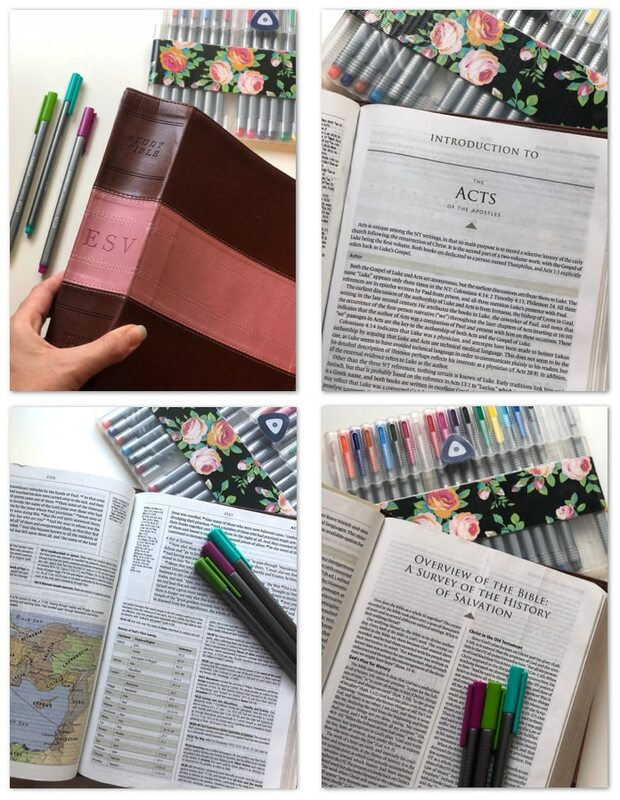 I’ve worked with thousands of women to help them learn how to study the Bible in as little as 15 minutes a day through my FOCUSed15 Bible studies. 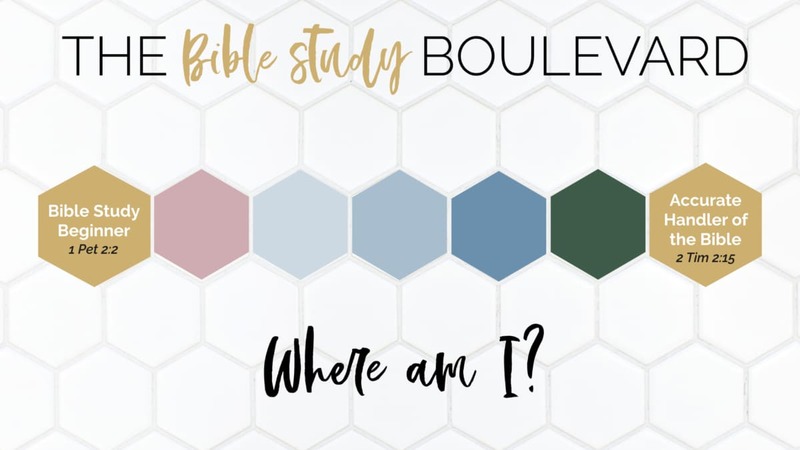 When I put them together, I wanted to bridge the gap between devotionals and the long workbook studies. 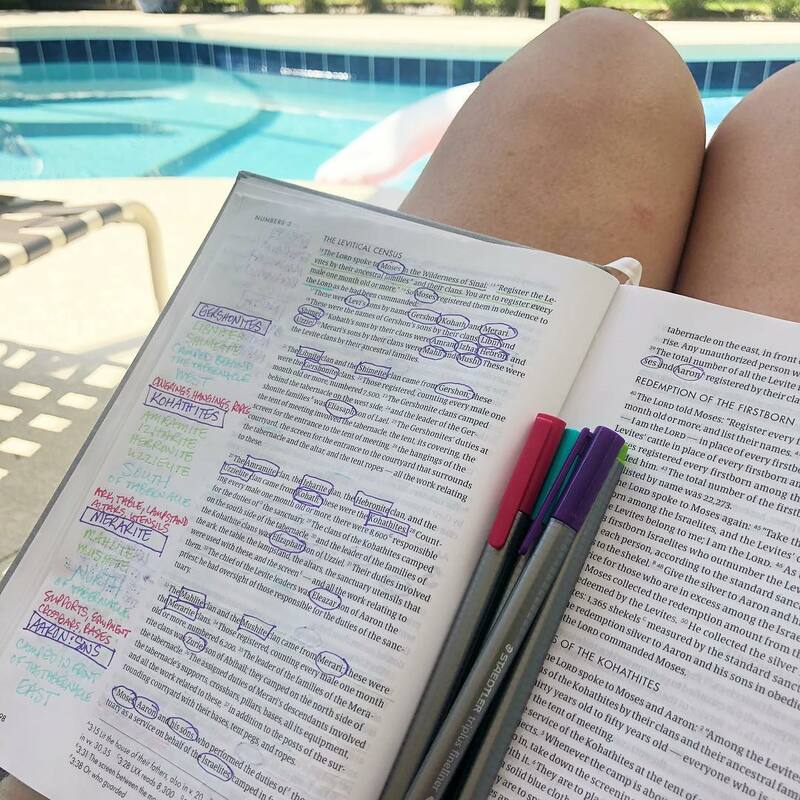 A hole has been filled with the FOCUSed15 studies, but there is still a big jump for someone with little-to-no Bible study background. 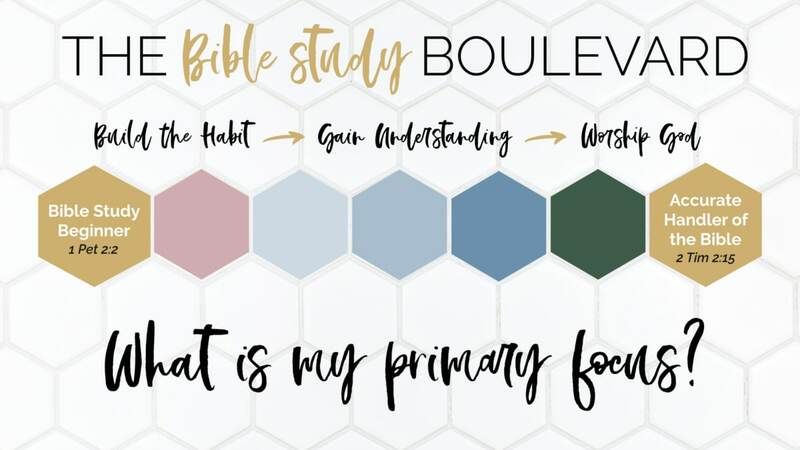 So, I went back to the drawing board and created a method of Bible study specifically geared toward newbies. I call it FLEX 3-6-9. 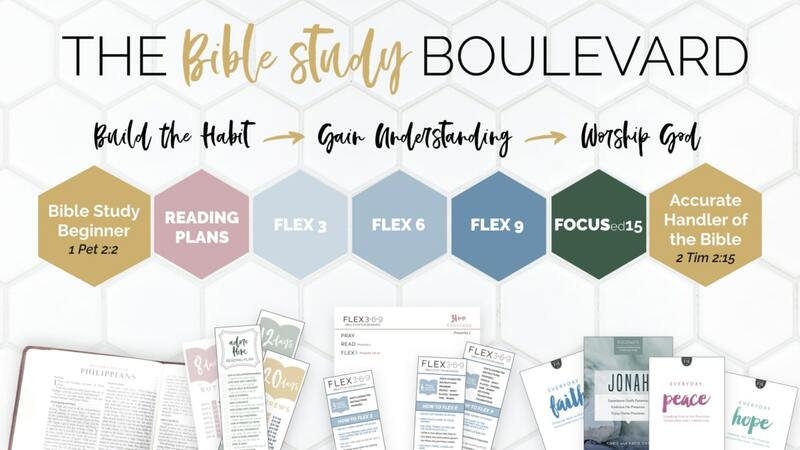 It’s a flexible tool that will help you learn how to flex your Bible study muscles. You’ll start out small—3 verses, 3 questions, 3 minutes—then once you are good at that, you can move up to 6 verses, 6 questions, for 6 minutes. Eventually, you’ll learn how to study 9 verses at a time, asking 9 questions, and study for 9 minutes. Easy Start – At just 3 minutes of Bible study a day, this is a great place to start. 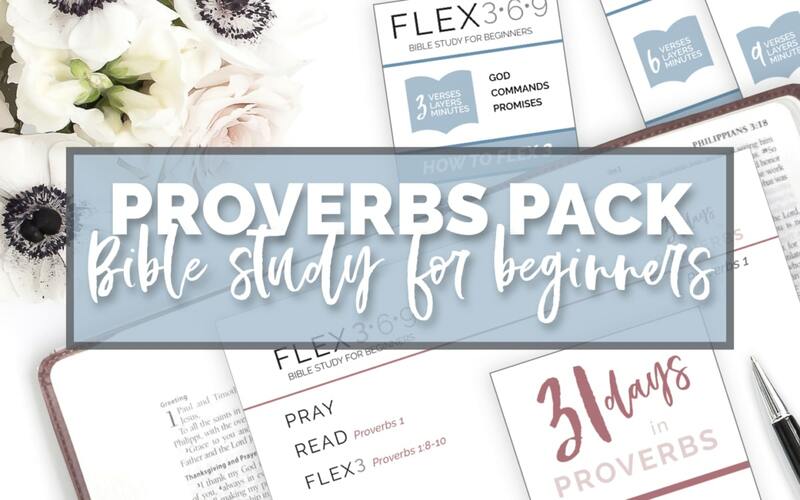 For now, this brand new tool is available through the Proverbs Study Pack which includes everything you need to get started! Are you ready? Let me know what you are going to study and when! ‘Tis the season for extra activities, endless shopping lists, and out-of-control eating because we’re all so stressed from the formerly mentioned activities. Come December 26th, we’ll be more than ready to get back to our normal routine and excited for the new year ahead. High on the priority list for most Christ-followers is to read the Bible more. Many will start reading through the Bible with great enthusiasm, but fizzle out before the next page in the calendar is turned. I’ve been there. My guess is that you have been as well. 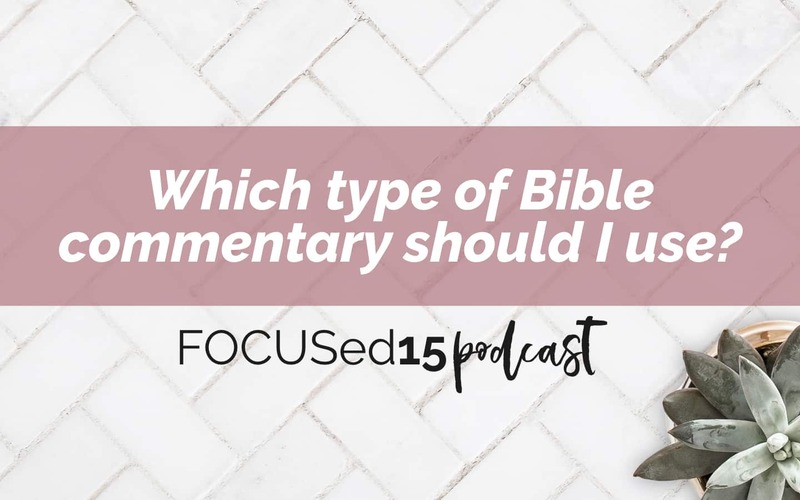 Why do so many of us struggle to simply read the Bible consistently? I believe it has much to do with our motivations. It is important to pay attention to the desires of the heart, especially when we are setting out on a spiritual endeavor. I read my Bible to make God happy with me. I read my Bible to impress other people. I read my Bible to because it is what good Christians do. If you are currently reading the Bible for any of the above reasons, don’t stop! Keep going. But as you do, begin praying and working toward a healthier perspective. I read my Bible to build the habit. I read my Bible to gain a better understanding of God and His plan for my life. I read my Bible to worship God through responding to what I learn. Read the full post over at LifeWay Voices.